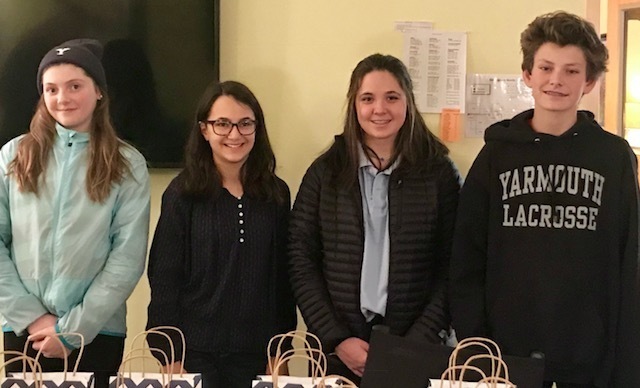 Heartfelt thanks to Kristina Keaney, Kelly Sawhney, Marjie Longshore and the HMS student ambassadors who helped with this project, for creating a truly wonderful and warm welcome for students new to our school by presenting them with wool hats. 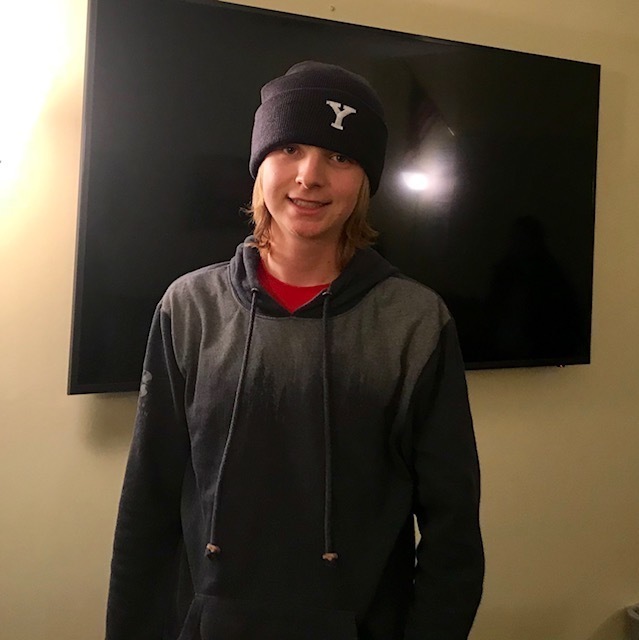 You did a remarkable job with this effort, and students who are new to our community were thrilled to receive their Yarmouth gear! Thank you for your generosity, kindness and care for our students, and for taking the time to make this such a special day for them.